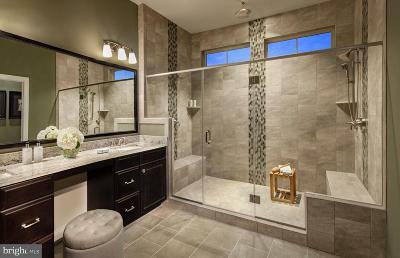 National Sales Event Special Limited-Time Incentives 4/6 - 4/28.Gated 55+ community minutes from everything! 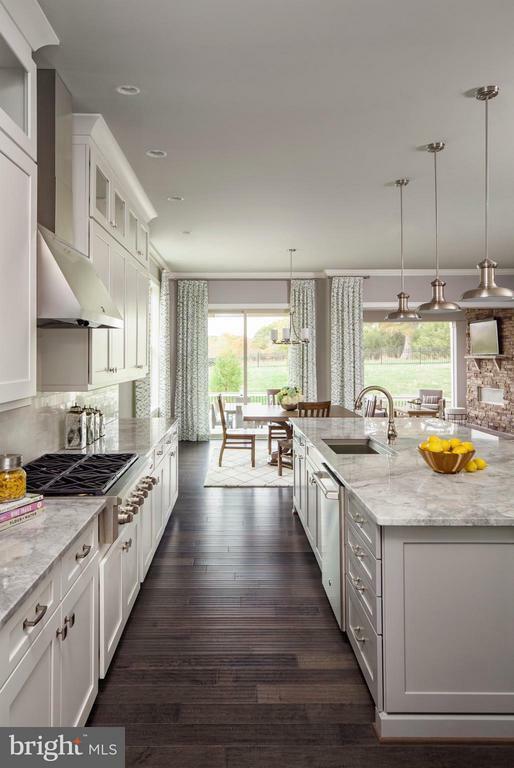 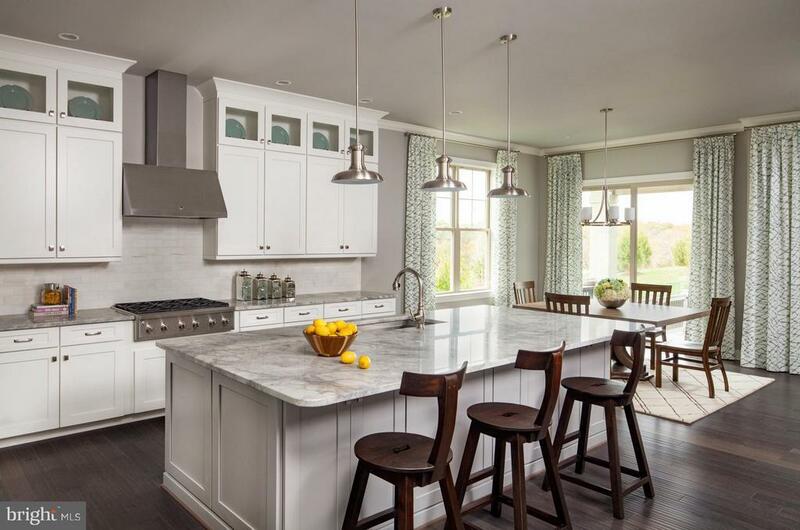 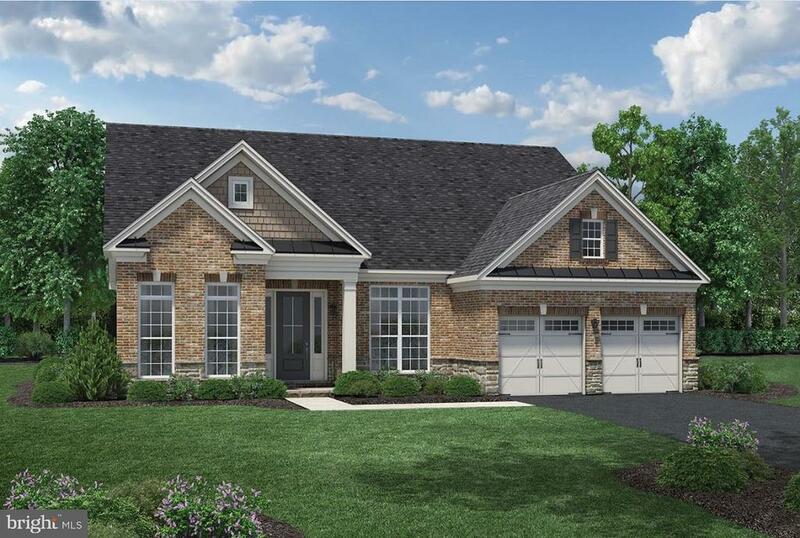 Main level living at its finest in our single-story homes and similar home available with a basement. Come Ask our sales team about our 2 level slab homes & our new included features! 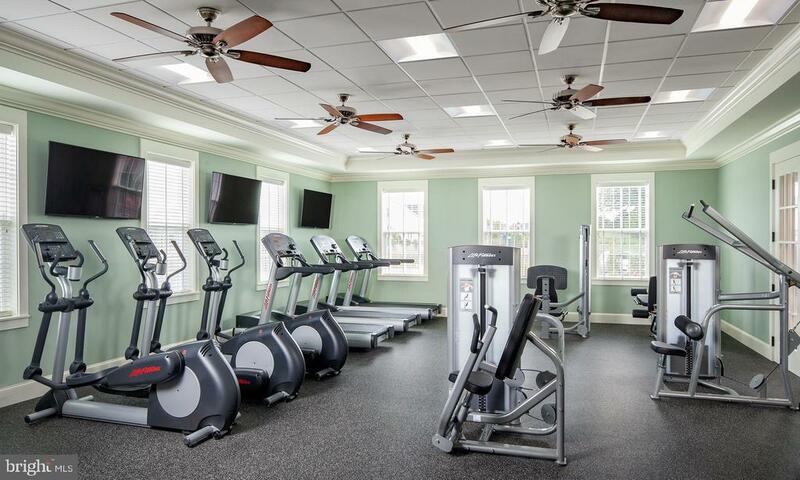 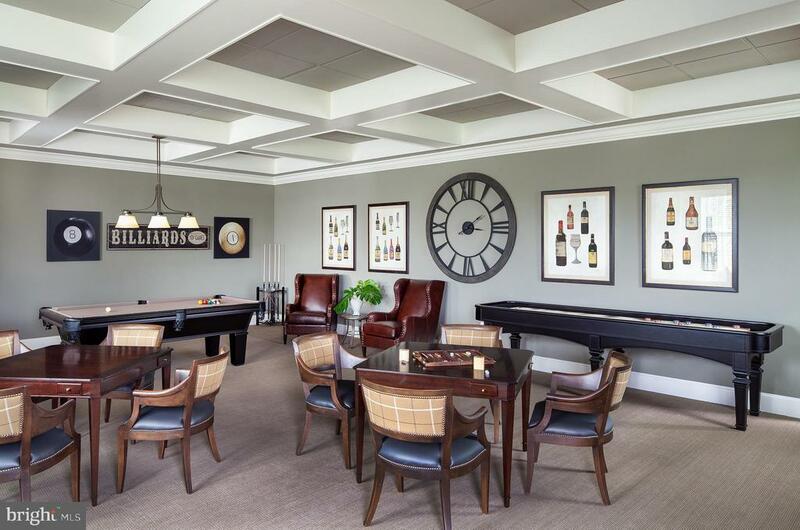 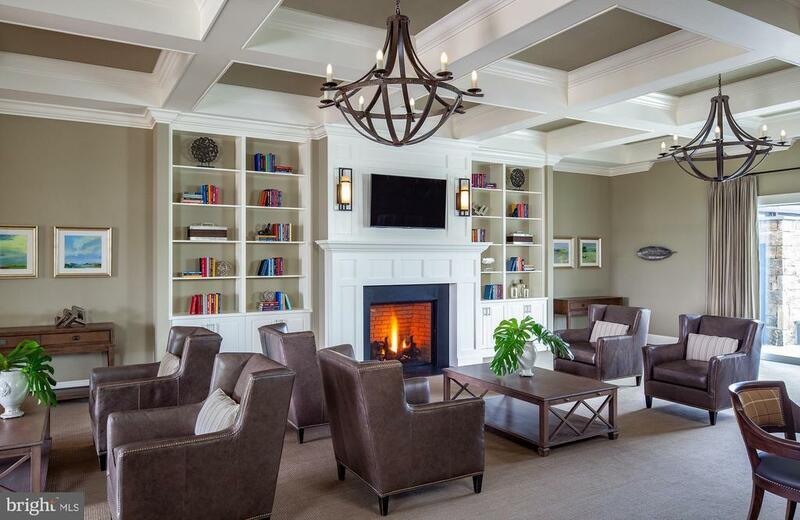 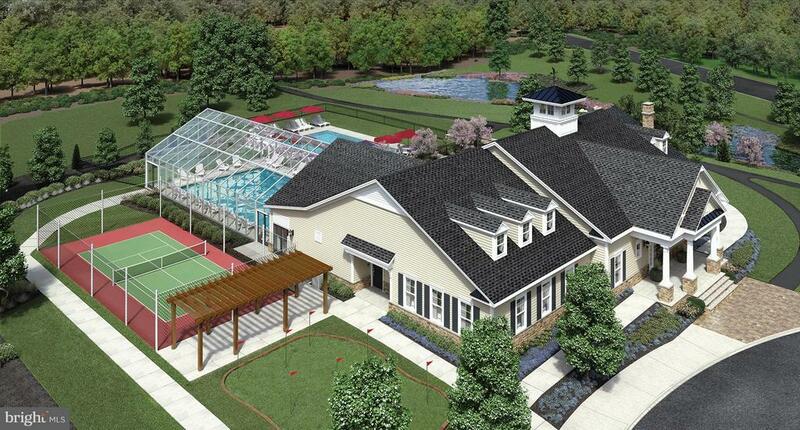 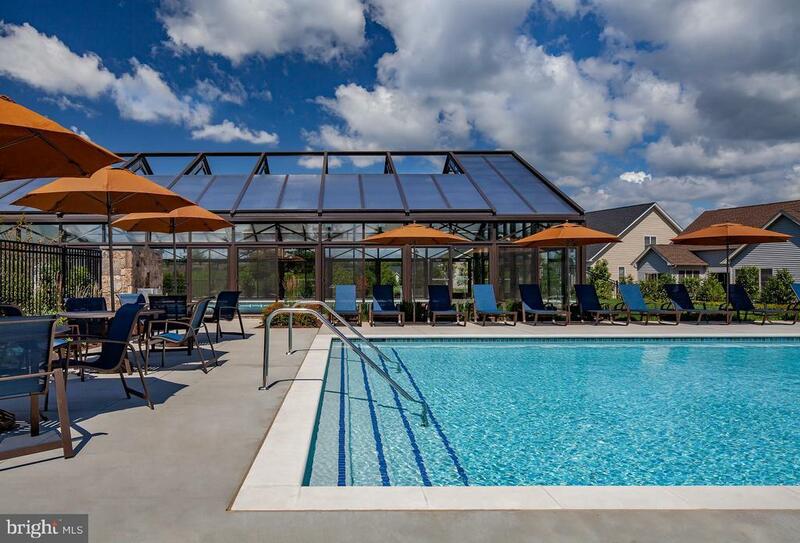 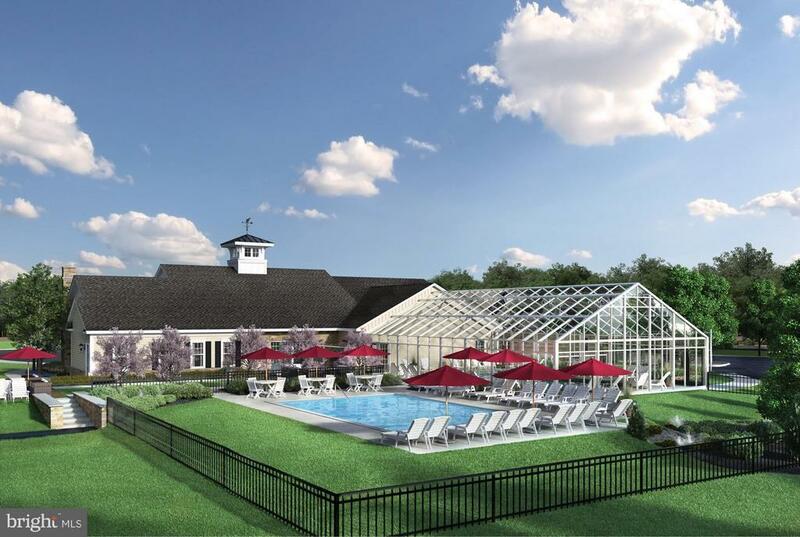 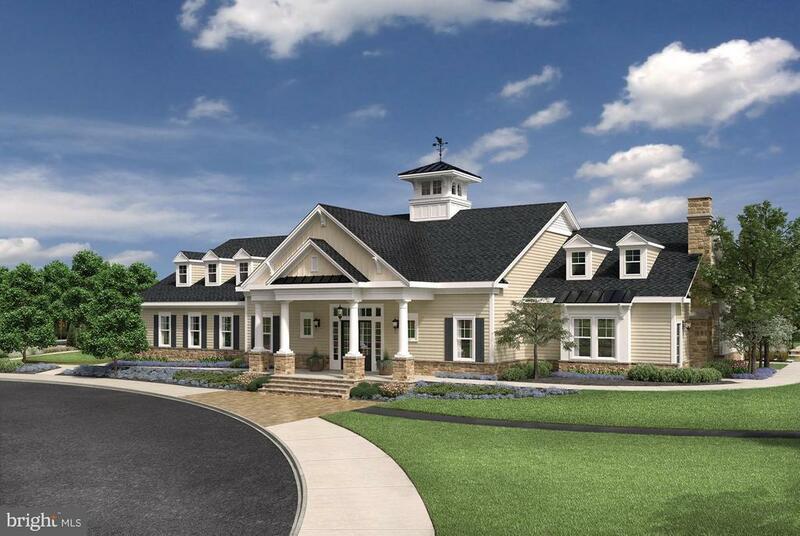 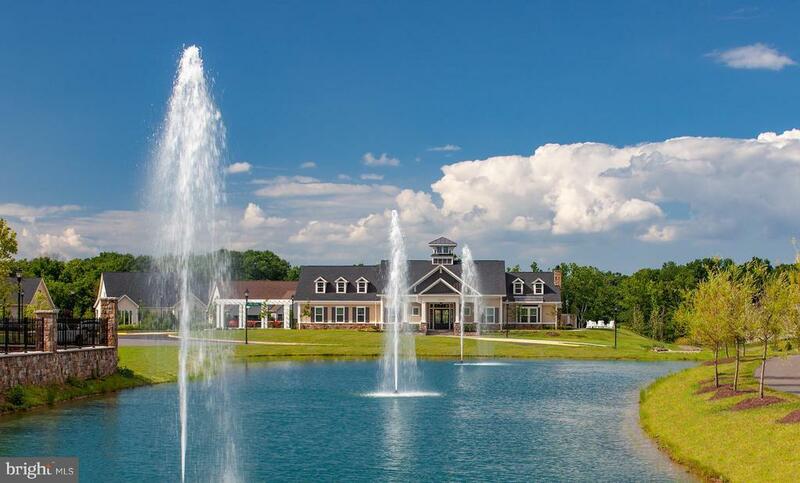 Clubhouse w/indoor & outdoor pools, fitness, tennis pickleball & more.